Here is my confession: I used to be very judgmental about the drink and paint adult classes that are popular around the country. You know the paint parties I’m talking about – Cocktails and Creations, Wine and Design, Pinot’s Palette, Wine and Canvas and many others with cool names. People can buy wine and paint the same painting that everyone else paints with acrylic paint on a canvas. I have a master’s degree (in art), and I guess I’m a snob about how art is taught. My arts education included researching dead European guys to learn about the genius and techniques in the “fine arts.” Art wasn’t meant to be entertainment, and the rule was to never drink and draw unless you’re trying to copy a Kandinsky. Do these painting parties encourage creativity or teach that creativity is a step-by-step process by following directions? Is a risk-free social experience that enhances confidence in creative expression teaching art? Picasso and Vino had a paint party at the Durango Arts Center last weekend, and I was able to observe this class of 20 students. It was definitely not risk-free for some who have never painted before. I heard horror stories about how their teacher in school told them not to pursue the arts as a career. For most of these adults, it was a challenging class and took a lot of courage to show up. They all really enjoyed themselves, and the final painting was something they were proud of. Now that I’m off my “overeducated artist” high horse, I understand far more about adults who do not see themselves as creative and the courage they muster to participate in a class. Of course, we’re all creative, but over time, we think that our stick figures and inability to draw a straight line are obstructions to our self-expression. It doesn’t matter what the stories are in our head, most of us have a lot of them. We also have the ability to change that inner dialogue. I just did. So, I’m encouraging adults to take an art, music, dance, theater or writing class. It isn’t without risk, but it usually ends as a joyful and memorable experience. The Durango Arts Center welcomes people of all ages and abilities to discover their unique spirit of creativity. 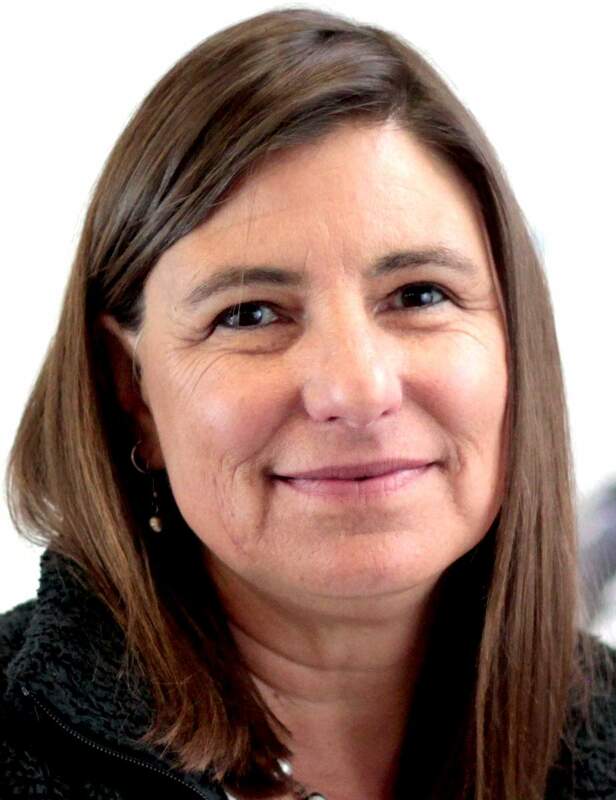 Sandra Butler is education director at Durango Arts Center. Fundamentals of Pastel Painting with Deborah Sussex, 3-5 p.m. Jan. 23-Feb. 13. Intermediate Watercolor with Peggy Lynch, 1-3 p.m. Feb. 13-March 20. Picasso and Vino with Karen Roberts, 3-5 p.m. Feb. 18.Courage in Creativity with Paula Jo Miller, 2-5 p.m. March 24 and 25.Hand-Building Ceramics with Drea M. Clements, 4-6 p.m. March 7-28. For more listings and to register, visit DurangoArts.org and click on the Education tab.